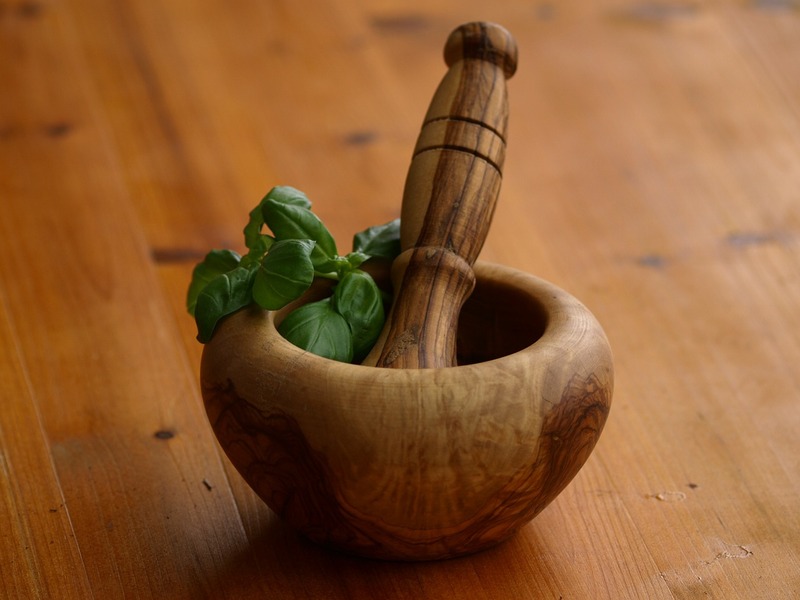 Using herbs can be great for your health and provide an alternative to prescription medication. Before you start using herbs, you should get to know more about them. Before you begin using herbs, you should learn as much as you can about them. Find out which herbs have what uses, what the possible side effects are, and how to use each type of herb. It’s best if you can find a Homeopath or certified herbalist to help you with proper use, but you can learn quite a bit on your own. 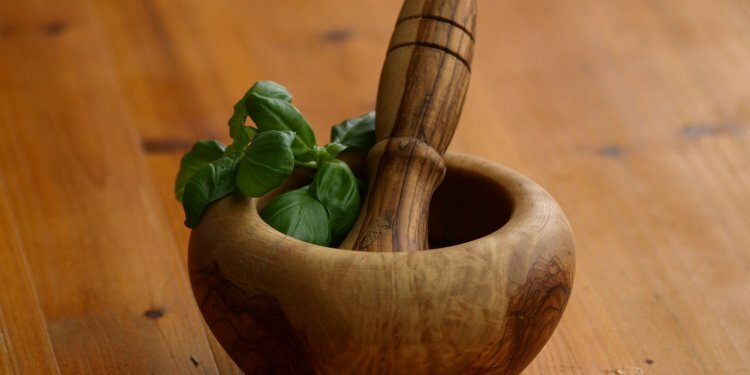 Be sure you learn all that you can before you begin using herbs for your health. The first thing you need to know is what each herb does. There are many good books out there that will list common herbs and tell you what the medicinal use of each one is. You can also do research online, but try to find reputable sources. You may also find it useful to look up any ailments you may be suffering from, and find which herbs are suggested for that problem. The next thing you need to be aware of is the possible side-effects of each herb. Many herbs have few or no side-effects, which is why many prefer them, but some herbs can be dangerous if not used properly. When you first start using herbs, I highly recommend buying them from an herbal retailer to avoid any possibility of misidentification. Gathering and using wild herbs can be dangerous, and is only for those with extensive knowledge in herb use and plant identification. You’ll also need to know what parts of each herb are used, and how to prepare them. Sometimes you will use the leaf of the plant, or the root or fruit. It’s important to know what parts are useful and what parts might be dangerous. Also, be aware that not all herbs are meant for internal use. Some are for external use only, as ingesting them can cause sickness or death. Knowing the preparation of each herb is also needed. Some herbs work best as teas, others as tinctures, and others as poultices or creams. Learn about the different types of herbal preparation so you’ll know what to do with the herbs once you have them. Many herbal retailers will also have tea blends or herbs in capsule form to make using them easier. Take advantage of these products, and the knowledge of the store clerks. Getting to know all about herbs may seem like a daunting task, but it is well worth it. As you become more knowledgeable, you will be able to use herbs to their fullest benefit. I use herbal treatments almost exclusively, and I have found it to be a wonderful alternative to pharmaceutical products. Once you know enough, you can even cook with herbs and share their healing properties with the whole family.